As usual … the fall has been busy … so, I’m about 30 sessions behind on blogging! 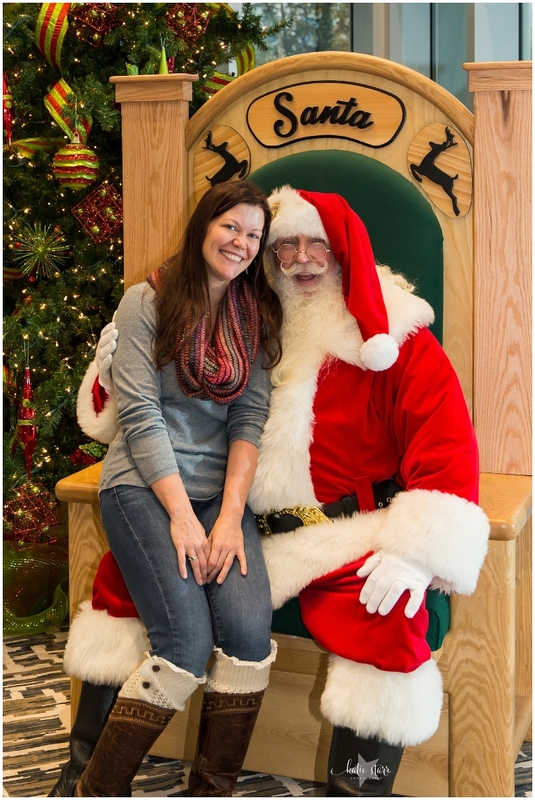 But don’t worry … I asked Santa for some extra time in the day (and a few other things …)!! Stay tuned! !